We provide quality tested range of Color Coated Accessories that is manufactured from high grade metals and installed in various roofing and cladding structures. 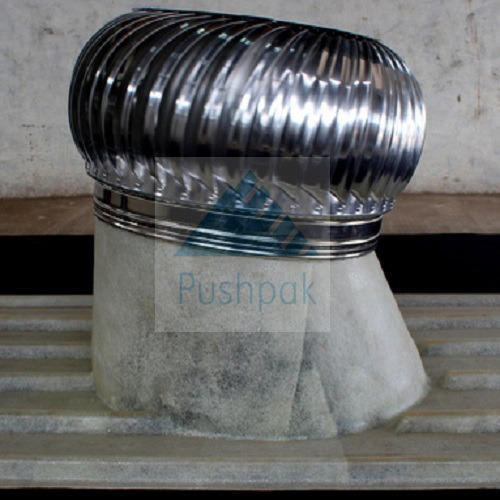 Our product line includes Air Ventilator, Turbine Air Ventilator etc. These accessories are made using latest technology and advanced method of production, which improves the robustness, durability and tensile strength of the given formation. We make these accessories available in various vibrant colors, which include silver, gray, black blue green, yellow, red and many more. These accessories are offered with multiple coatings and are galvanized with zinc in order to achieve corrosion free body. This adds to the durability of these accessories with reduction in the maintenance cost of the structure. 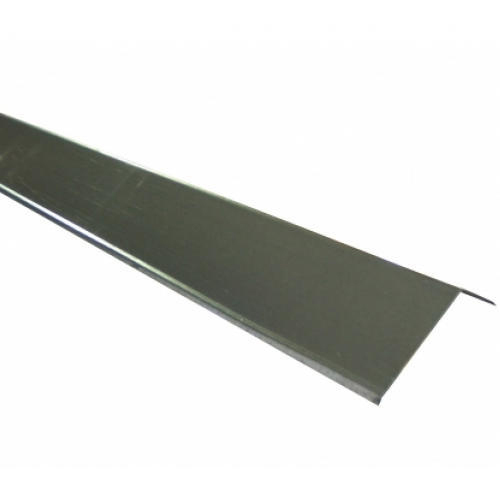 We develop tough Ridge Flashing sheeting accessories, which are widely installed in industrial plants, gymnasium, warehouses, schools, office buildings and many others. Completely corrosion free, it gives roofing structure far more balance and protects water from seeping into the structure. It is made from fine grade stainless steel and is coated with zinc metal. 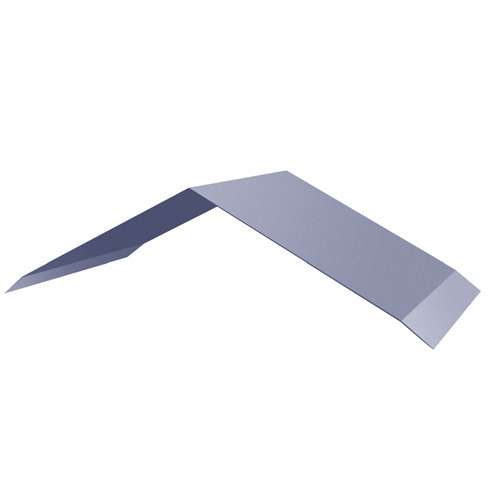 We are providing Beam Flashing color coated accessories that are used for superior stability and strength to the particular roofing structure. It is built from high grade aluminum stainless steel and PVC material that ensure complete protection from corrosion. 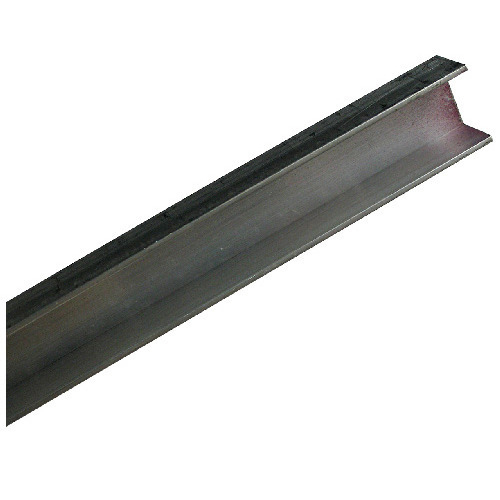 Our beam flashing accessories allow the water to decant through it, which minimizes the possibility of seepage in structure. 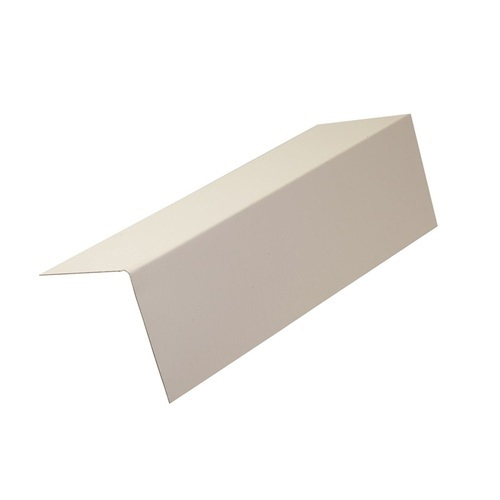 We are providing robust range of Apron Flashing, which is a roofing accessory, installed in residential as well as in commercial buildings. It helps in protecting the walls from bad weather and chances of seepage. Designed from genuine stainless steel, the apron flashing is corrosion free and easy to install. We are offering Wall Flashing, which are widely suited for protecting building structures from water and other weather challenges. These are manufactured from high grade stainless steel and coated with zinc metal, which ensure protection from corrosion and add to their durability. These are easy in installation, cost effective and require minimal maintenance. Our company is engaged in offering quality L Shaped Flashing, which is installed on the roof top building for guarding against harsh environment conditions. It prevents water from entering inside and allows it to flow over the flashing. These are available in wide range of colors, which are brown, silver, gray, black, green and many others. 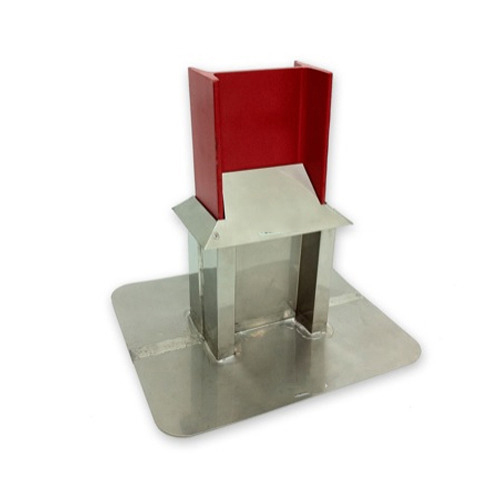 This accessory is highly compatible and does not allow dirt and debris to settle down. 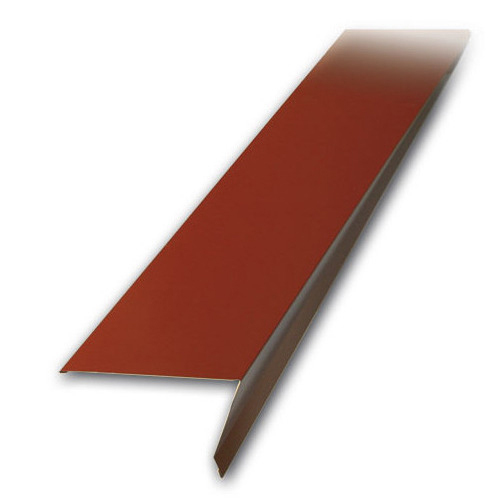 We are providing Wall Top Flashing accessories, which are widely installed on the top of building boundaries. The sheets defend the surface from harsh weather conditions and avoid seepage. It is constructed from authentic stainless steel metal, which is highly durable and corrosion proof. This color coated accessory is available in several colors, which are green, red, black, white, gray and silver. We are offerings supreme quality Bottom Wall Flashing that is used for making the structure weather resistant and avert water from entering the buildings by diverting it. These are constructed from supreme quality stainless steel, which gives strength and toughness to the accessories. These are available in several vibrant colors which include green gray, silver, black and white. 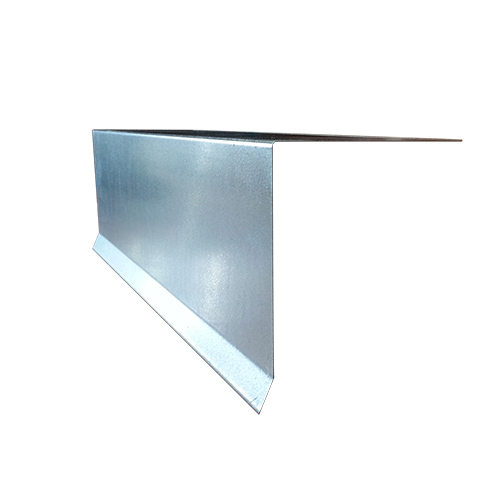 Our bottom wall flashing has proven to be durable and weather proof.